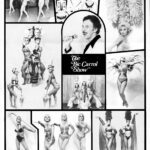 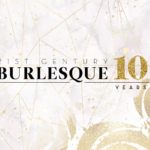 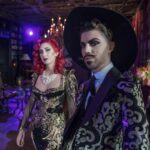 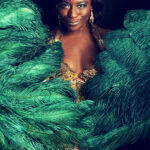 21st Century Burlesque Magazine ⋆ Burlesque Magazine celebrating 10 years of burlesque coverage. 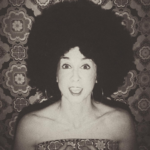 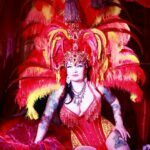 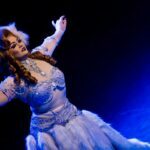 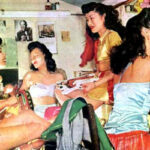 Cultural Appropriation in Burlesque: What is Harmful, and Why? 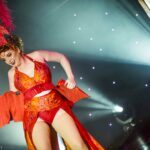 Is This the End of the Burlesque Top 50? 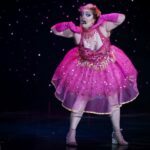 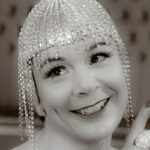 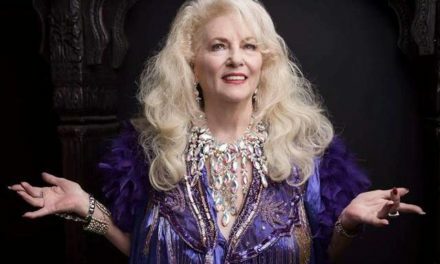 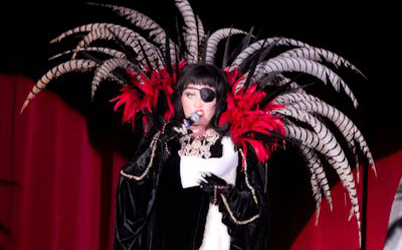 A Phenomenological Analysis of the State of Burlesque, by Dr. Lucky. 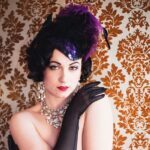 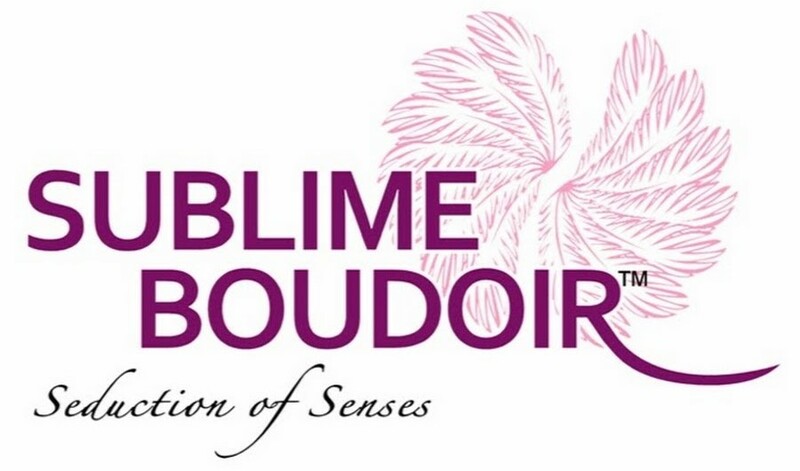 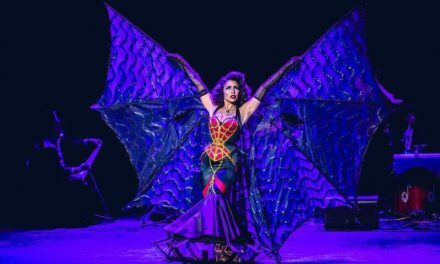 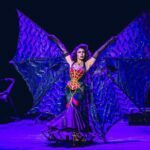 THE BUSINESS OF BURLESQUE: defining ‘amateur’ and ‘professional’ in our art form.